Adult children whose parents are at the crossroads of moving from the “homestead” to a downsized apartment or a retirement/assisted living home are grappling with these thoughts daily. While “I am not ready yet” are the words that both the parent and the child often say to stall the inevitable, “I should have done this sooner” is the most common regret among adult children trying to navigate the seemingly impossible task of downsizing their parents’ living arrangements. The time in between these two statements can be years. The time that could be spent enjoying freedom from home maintenance, new friendships and financial predictability, are often wasted. As we get older, downsizing to a smaller residence or moving to a senior community or facility may seem like the right thing to do but the process may seem daunting. 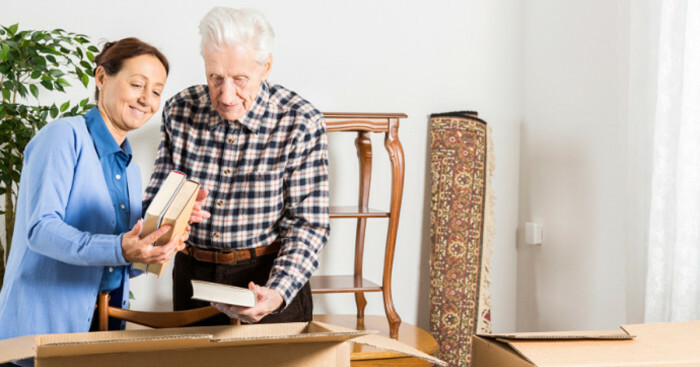 If you are thinking about downsizing or helping aging parents downsize, here are helpful tips to make it easier on both of you. Don’t wait until the last minute: Few people can tackle downsizing from a home they have lived in for twenty to sixty years without a good plan and good help. Waiting to the last minute makes this project even more difficult and very stressful if you are not aware of industry nuances and standards such as the moving companies’ busy time of year. With help from Eldercare experts, the process can be done in an efficient time frame suited to your needs and schedule and all options can be considered to right-size instead of just downsize. Be kind to yourself: Having help not only lessens the physical demands of the move but also provides emotional support when experiencing the separation from sentimental surroundings and belongings. Letting someone assist could make a huge difference. Take inventory: Belongings may be neatly stored away to give the appearance that there is not that much to move or downsize. Once the downsizing begins, what is “out of sight” is no longer “out of mind.” Organizing and itemizing to determine what stays and what goes, will make for a less daunting process. Make decisions earlier vs. later: Make the decision to downsize now when you are able to review all the options for the near and distant future. Last minute decision-making when the luxury of time is not available can led to stress which can lead to health issues. Preserve memories, not things: If your parents have lived in the same house for many years, you and they will have fond memories of events and attach sentimental value to the material remembrances of those events. Preserve the memories by taking a video and/or pictures which will reduce the need for storage space. Items your parents will take with them to their new home. Items family members have requested or would want. Trash – if it has not been used for years, throw it away! There is help during this difficult time in both the parents’ and the children’s lives. Given the increasing longevity of seniors and their growing numbers, the need for such services is being met by a variety of industry experts. Determine what your needs are and give Tranquil Transitions a call for a Free Consultation . 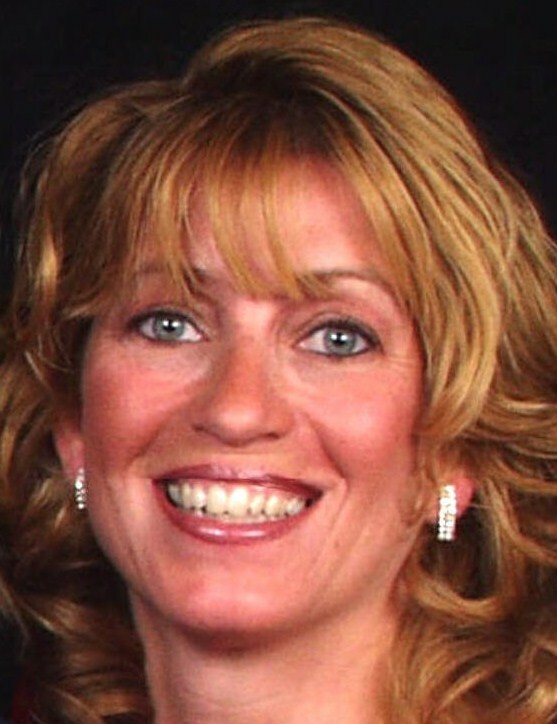 Tranquil Transitions is a reputable company (in business for 13 years) with an efficient and compassionate staff. A company that simply moves your loved ones belongings will not be as helpful as a company that is able to take charge of the entire process from downsizing possessions to packing and unpacking, transporting furniture, estate dispersal, staging, home improvements, real estate and making the new home accessible. THIS SERVICE MAKES AN EXCEPTIONAL GIFT – CERTIFICATES AVAILABLE. Such life transitions are never easy on anyone. With a compassionate approach, a good plan and the right help, you and your loved ones will feel confident the right decision was made for everyone. Typically drugstore can offer to you with genuine treatments for various health problems. You can purchase remedies directly your office. For instance Symbicort is used to prevent asthma attacks. This curing works by relaxing muscles in the airways to straighten breathing. There are many others. If you’re concerned about sexual dysfunction, you probably already know about order generic viagra online and . This article focuses on the evaluation of erectile malfunction and . (Read more ). The signs of sexual diseases in men switch on inability to maintain an erection sufficient for sexual functioning. Some pop drugs can mean screwing with your hard-on. So if you are experiencing erectile problems, it is great to see a certified doctor right away for a complete medical expertise. Mostly remedies can cause side effects. Do not keep unwanted medications. Take them to your local pharmacy which will dispose of them for you.